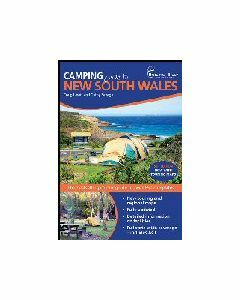 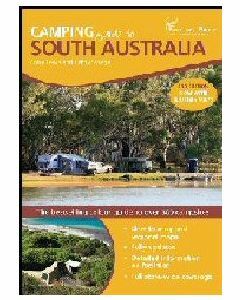 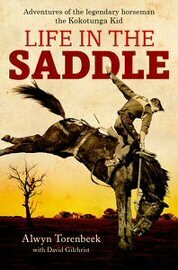 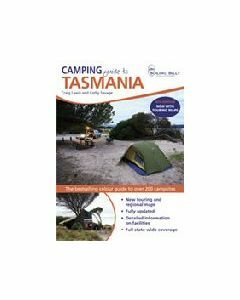 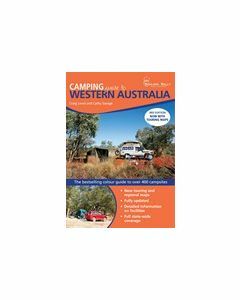 Boiling Billy Camping Guides are the complete guides to over thousand of camping sites across the country beside the beach through the mountains and the huge outback. 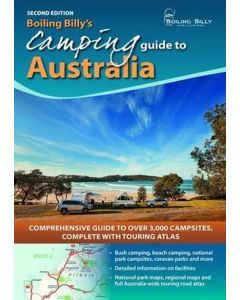 These comprehensive guides show the location of each and every site clearly and detailed information of facilities. 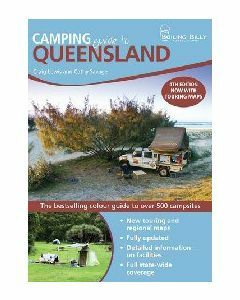 Boiling Billy Guides provide reliable information which will lead you to right place and where you can have fun.